Calculate rates accurately and save time with fast, online quotes. Cost: Subscription is $49.00 excluding GST, per user, per month paid quarterly in advance, with the integrated Secured Signing digital approval process costing $2.50 per signing token (<200 signing tokens) or $2.00 per signing token (>200 signing tokens). CreditorWatch tokens from $7.50 per credit check. Once you have configured FastTrack360, you can access Ratescalc.com from the Client screen, Job Order screen or ‘Quick Access’ menu within FastTrack360. 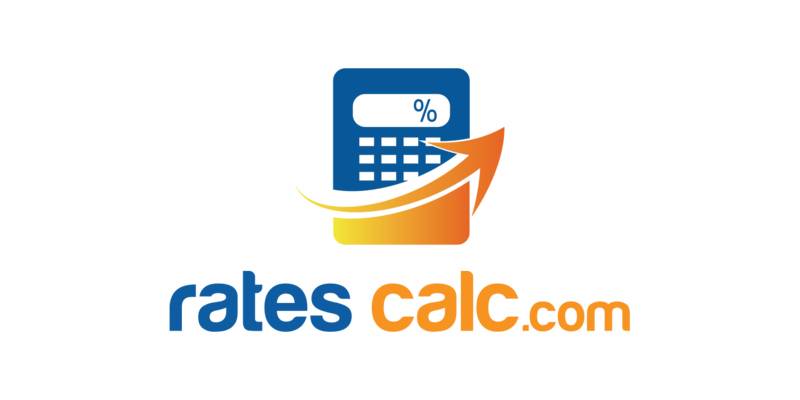 From there Ratescalc.com will do the heavy lifting to help you with all of your calculation and quotation requirements. You can then send the quote to your client with a request for a Digital Signature via Secured Signing. Your client will receive this in email form where they can “Click to View and Sign”. Once submitted, the digitally-signed document will feed back into FastTrack360 for you to review. A copy is also provided to your client. Ratescalc.com seamlessly provides FastTrack360 customers with speed to market, accuracy and governance whilst calculating rates. We are currently running a BETA program with Ratescalc.com. We will update this once the the program has been completed.